October 2016. Vol. 43, No 9. Winter seems to want to hang on tenaciously here in Victoria and the usual warm spring is still yet to come. It's a great time however, to get out there and photograph something different. Rising creeks and rivers and gushing waterfalls and flooded valleys are wonderful subjects and we don't normally see it like this. It's unfortunate of course, for those poor folk who have suffered in the floodwaters throughout rural victoria, but the seasons come and go and there is nothing we can do about that! 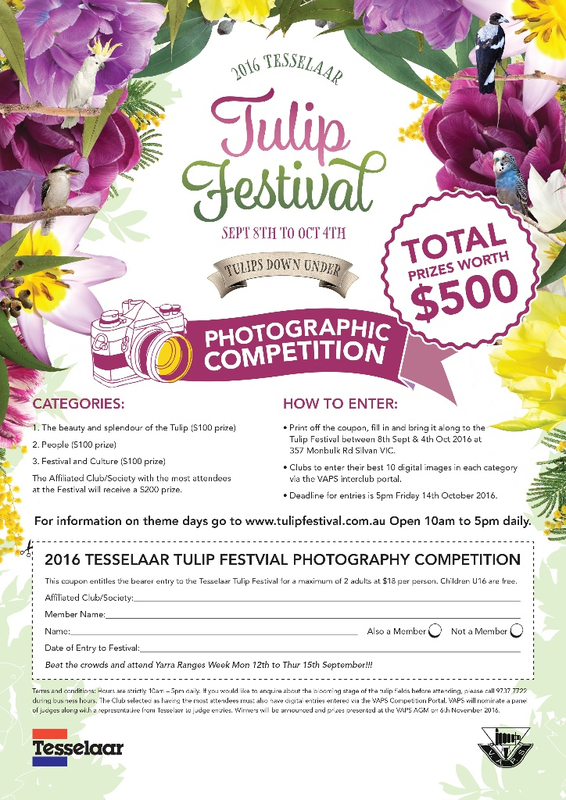 Also of good news is the number of clubs in and around Melbourne who have decided to make it an official day out and club event to attend the Tesselaar Tulip Festival this year. There is still time to consider this and the forms and coupon are in this issue of News-brief. This issue also announces the 2017 VAPS Interclub and Annual Convention to be held at the Monash University Peninsula Campus. 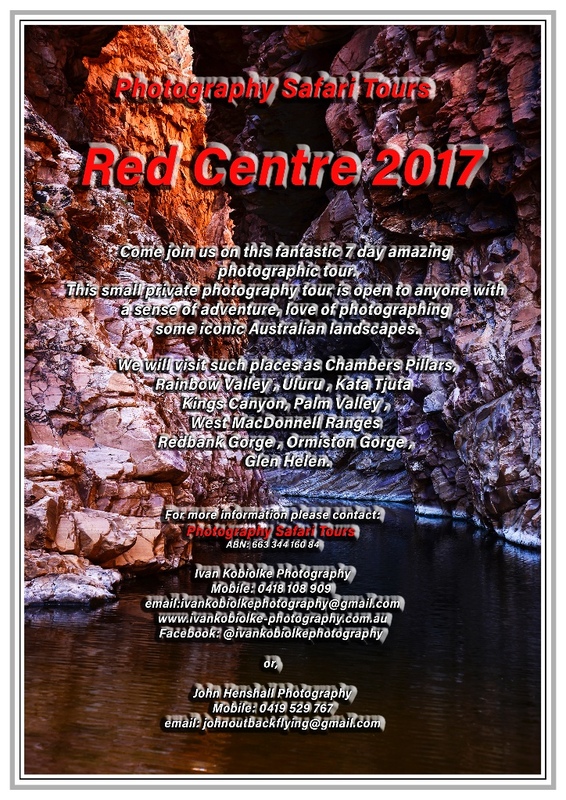 The Frankston Photographic club is the Proud Supporter of this event and the Line-up of Speakers, workshops and social gatherings will make it a must attend for us all if we haven't already made travel plans for next May. Some club members find it difficult to get to some of the VAPS conventions as they are held in rural Victoria, so 2017 will be easier for many and less costly, as the majority who attend will not have accommodation costs to consider. Put it in your 2017 Calendar now!! I apologise for a mistake in the date for the VAPS AGM. I was two days out. The correct date is indicated in this issue and the VAPS website copy.. The BROWNESS Photographic Award winner has been announced. Finalists are exhibited at the Monash Gallery of Art. I remember going to the exhibition of 2015 finalists with a couple of friends last year and found the images created much strong discussion amongst us. If you want to see images that make you think, plan a visit. I will be there again. Craig Wetjen, Photographic Studies Collage, defining the image, making of his award book, "The Men's Shed"
A number of the VAPS forms are being updated and turned into Interactive PDF forms. Now is the time for clubs to start thinking about Year Bars and Service Awards. These are presented annually at the VAPS Awards Dinner held with the VAPS Convention. Year Bars are important to members. Starting at 10 years membership and available in 5-year increments, they are recognition of your member's service and support for your club. They are $12.50 each but some clubs recycle them. Do you have accurate records of eligible members? 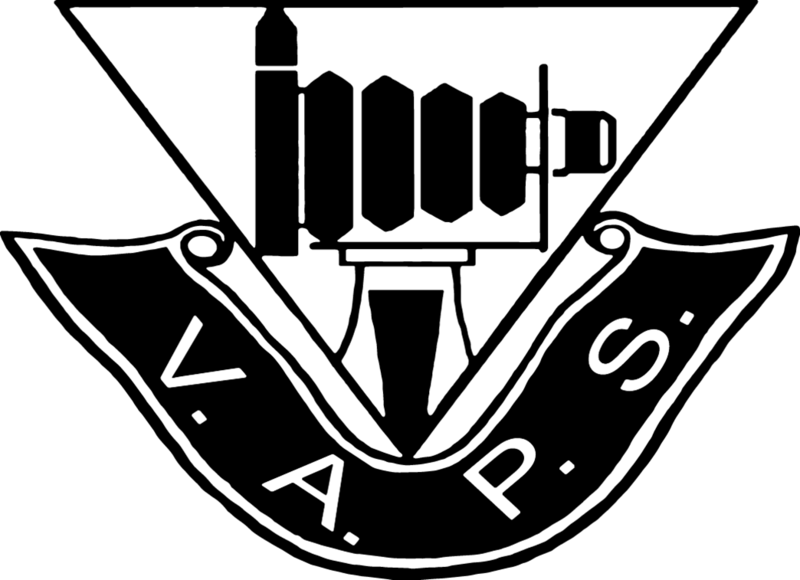 If not you can see who has received what on the VAPS website. If you spot any errors there, please let the Badges and Awards officer know. There are two levels of service awards that are available to club members. Meritorious and State Service awards. Again these are important levels of recognition for your members' efforts. Criteria apply to these awards and all information can be found on the VAPS website under Documents, vaps.org.au. Clubs should be looking at recognising their member's efforts where appropriate. our first image evaluation night on the 13th October. We meet on the 2nd Tuesday of each the month at 8 pm. Our website link is http://hillsphotographicsociety.org.au. New members welcome, we can be contacted through the Contacts page on the website. 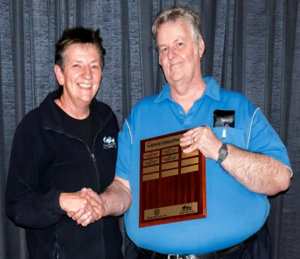 On Sunday the 11th of September 2016, Wodonga Albury Camera Club and Benalla Camera Club met at Wangaratta for the 2016 Paatsch Shield Challenge presentation. The day commenced with a casual stroll through the Wangaratta markets and surrounding parklands followed by a social lunch at the Wangaratta Club. Following lunch, the images, submitted by both clubs, were reviewed along with the judges' comments. [Vicki Moritz had kindly judged the images] As always, the quality and diversity of the images were outstanding and only four points stood between the winning club and its counterpart. 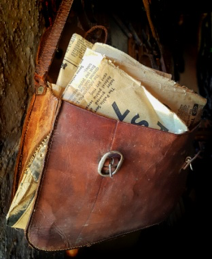 Individual awards were presented to third place was Jen Fawkes with her image "The Old Register". In second place was Vicki Cain with her image "Past Remedies" Coming in first place was Monika King with her image "Old News". Additional merit awards were also presented. 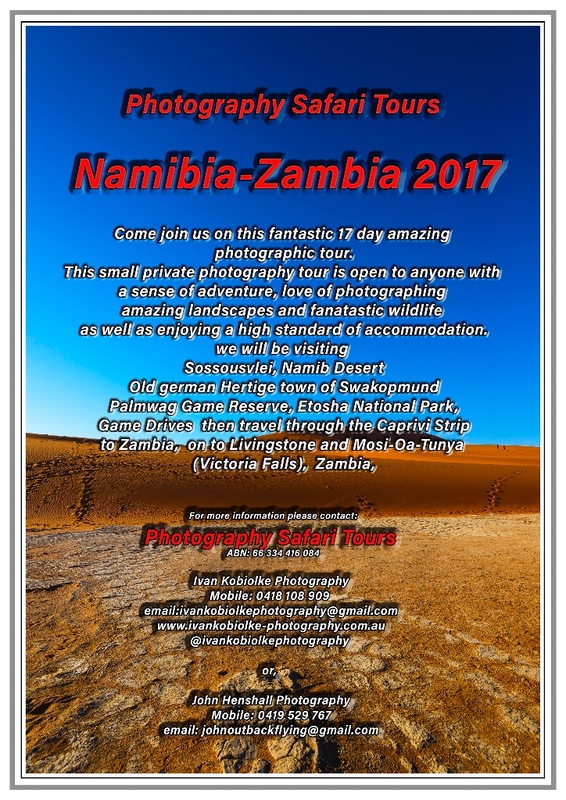 If you pursue an interest in photography for any length of time and join a club or society, you will eventually become aware of the world of the photographic salons or exhibitions. It can be extremely confusing at first and somewhat daunting. For instance, you get to see some photographers with entire alphabets of letters after their name, some still even striving for glory or the next honour, discussing acceptances, merits and awards across the Internet. Then there are the online forums dedicated to the pros and cons of different salons, and how much better one patronage is over another. For a beginner, it is bewildering. It can be a very confusing world to enter and it certainly isn't for everyone. Hopefully, this article will explain the idea behind the Salon and help you decide if this section of photography is for you. It can become the most rewarding aspect of your photography and give you a real sense of achievement. Interestingly, my great Uncle was a founding member of the Linked ring (an organisation established in the nineteenth century whose sole aim was to promote photography as an art form) and they coined the term Salon for all the photographic exhibitions they proposed to run, which is still used today all around the world, over 120 years later! These Salons or exhibitions can be localised, be run nationally or even international in scope. In most cases, a camera club or photography society creates their salon with a few core sections - "open colour", "monochrome" and "nature" and these three sections you will almost always find - and often, additional sections depending on the individual tastes & interests of the organisers. Now, this may sound like a lot of time and effort and whether or not it represents value for money and a worthwhile investment of time is up to you, but here is why I consider it all very worthwhile in getting involved in local, national and international salons. It can broaden your horizons. Even though I sell my work online every day, through stock libraries with the type of photography I am involved in, it's very important for me to always have a consistent style of photo they want. But, Salons are so different, because it's so much more Art based and subject to styling and current trends. Now, while a substantial amount of what I see winning awards is less than what I would consider acceptable, I've also seen some stunning work that's very inspiring. With so many photographers involved you are guaranteed to see a range of styles and standards, all of which is useful to study and understand. 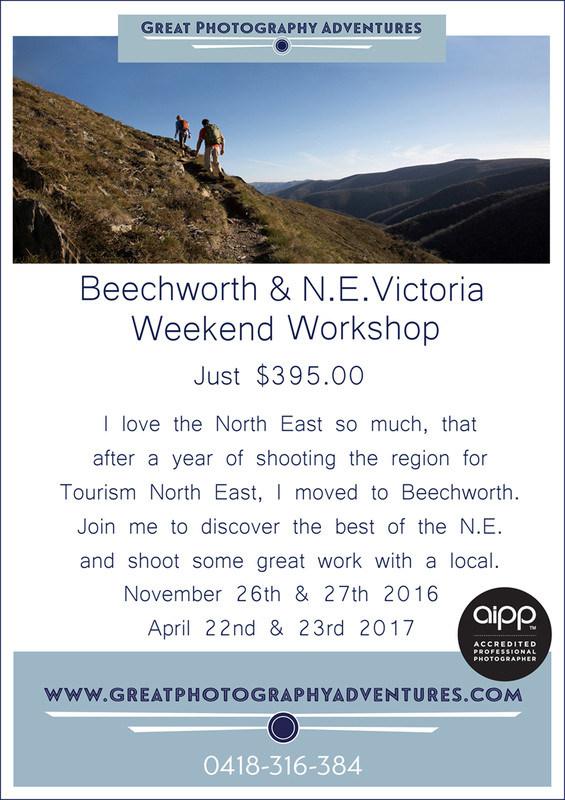 Projects are a great way to get you out shooting and working towards the international accreditations is just another type of project. While it may not help you sell more photos or get likes on Facebook, working towards a goal over a number of months & years can definitely be rewarding and leave you with a great portfolio of images. Salons often offer group rates for 5 or 6 photographers who submit work together. As well as being cheaper than individual entry, joining a group can be useful for making new friends and getting feedback on your work from experienced exhibitioners. Your own club may do a group entry or maybe the neighbouring club, which then broadens your friendship in the photographic world. It can improve your photography. Having to think very critically about what you submit is something you should already be doing! But as a general rule, judges are extremely harsh when it comes to easily fixed errors - if you keep this in mind when preparing your images your final result will be better. Likewise, seeing the types of images doing the rounds across the salon scene can help inspire you to shoot new subjects in different ways, or apply different post-processing techniques to create a new look and feel to your images. So, getting back to the club or society that wants to run a Salon: with their particular Salon all set up, the photo club or society will then approach a few international associations for their patronage - bodies like FIAP and PSA exist to promote photography and standards in international exhibitions and also to supply a range of awards to recognise photographic merit in these exhibitions. The idea is that a photographic salon with either FIAP or PSA patronage means that images are judged to a fair and usually good and reliable standard, regardless of where in the world the exhibition is. On a localised or National level, such as here in Australia, a Salon is advertised within the photographic community and on the web and this Salon is usually, but not confined to, being patronised by photographers within the country. 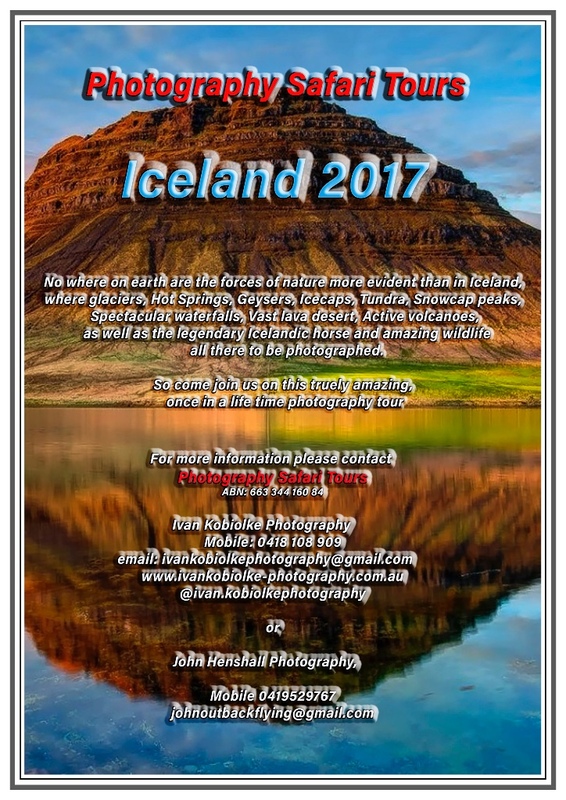 On an international level, photographers from around the world are invited via adverts and the web to submit images for each section of a Salon. The limit is four photos per section, so depending on the Salon, the photographer can be submitting anywhere from 12 to even 20 plus images to a single salon. All photographers make a payment to enter a salon and it's not guaranteed that images they enter will win an award or even be accepted. It depends hugely on the relative standard of each photographer's work and the tastes of individual judges as to what is accepted into their salon. By and large though, quality work is universally recognised, though as with every art form sometimes there is no accounting for taste. It's amazing to see what would be accepted or get an award in one country and not even make the grade in another. Once the entry phase has passed, the images are judged to standards set by whomever they have received patronage from and a week or two later, the results for the Salon are published. Many Salons then hold real-world exhibitions in a public venue to display the images that have won awards for the public to come and see. 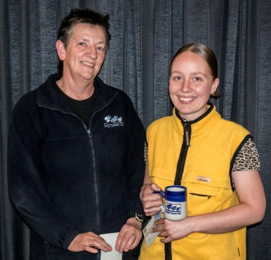 Photos that have won awards, commendations or honourable mentions are then sent certificates, small trophies or medals and in rare cases a salon may offer monetary prizes. The rest of the images are either accepted or declined and each photographer is given a report card showing their results. The notion of an acceptance is important, as this is the basis to grow your number count towards your next level. You may also see reference to something called circuits. This is basically a collective of salons and often organised by national bodies within one or more countries. The idea is very similar - you submit images for each section but instead of going to one salon, the same set of photos goes to three or more linked Salons for judging. As a result, it is possible to pay for one submission to a circuit and get far more acceptances or chances of an award than entering a single Salon, and it's always cheaper than entering the same number of individual Salons. FIAP - Fédération Internationale de l'Art Photographique, is an international association of photography comprised of more than 85 national associations. 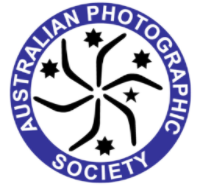 PSA - Photographic Society of America is, despite its name, another international association but differs from FIAP that it offers membership to individuals, clubs and national bodies. It also has other activities for individual photographers to become involved in beyond exhibition patronage. 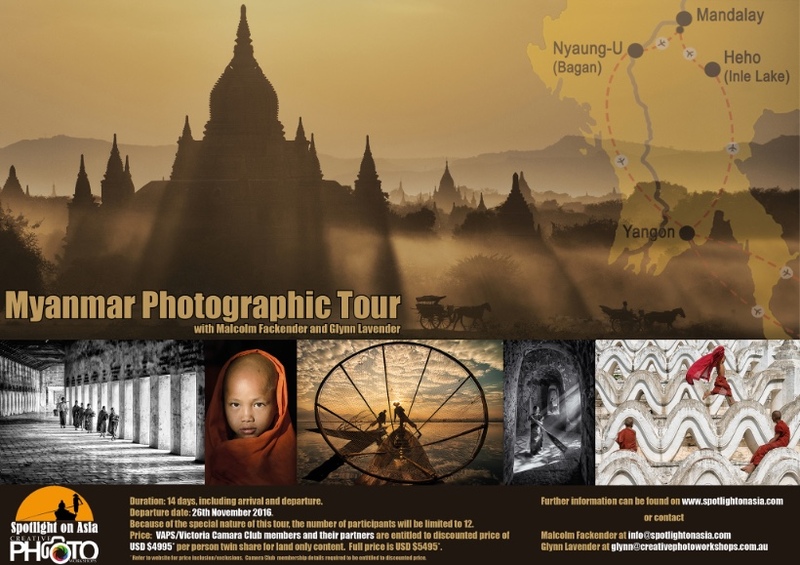 These bodies differ in history and where they are based but their stated goals are essentially there to further photography as an art form and hobby, to provide standards in international exhibitions and to recognise and reward skilled photographers. Each has different levels of support it offers to individuals in terms of learning opportunities but in the context of this guide, they exist to set standards and provide the awards you compete for when entering a Salon. They also offer accreditations for ongoing successful acceptances and awards over time. For most photographers, acceptances are the main incentive for entering an exhibition. 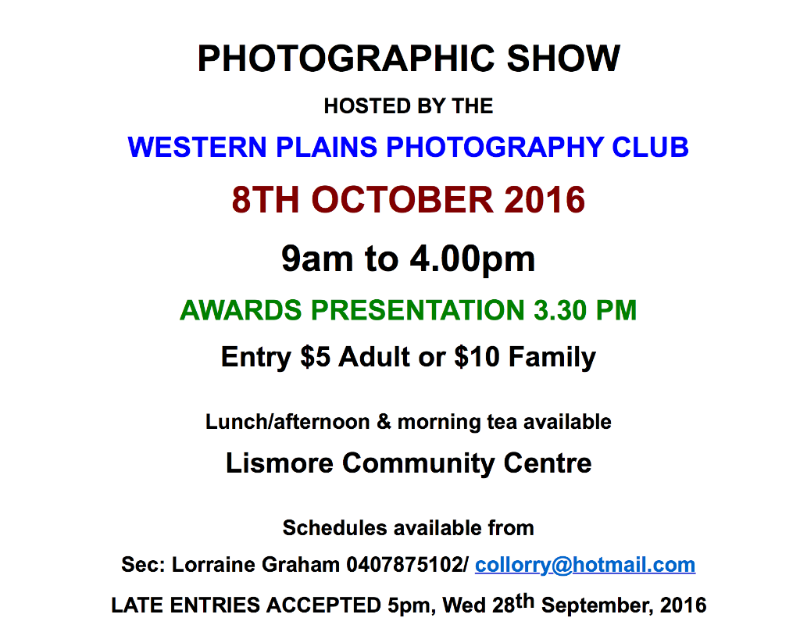 Awards are lovely, but as anyone who has ever entered a photographic competition knows, judges are fickle with wildly differing tastes. Photographic art is extremely subjective! However, FIAP the PSA and APS offer accreditations, which recognise the success photographers have earned in patronised Salons. This is where the letters after photographer's names come from and indicate how successful someone has been in Salons over a period of time. Information about the different levels and the points needed is available from the FIAP, PSA and APS websites directly and is subject to review and change - but the general idea is each level of accreditation requires a minimum number of acceptances and awards across different salons in different countries. Sometimes it depends if the acceptance is a physical print or a projected digital image. So basically, you enter salons to get acceptances. You get acceptances to earn accreditations. Accreditations give you those all important letters after your name and you can judge from the level of accreditation a photographer has, as to what general level of achievement that photographer has reached and how good their work is viewed as art at international Salons. Colour - this is a very broad category and is generally a bucket for anything that doesn't fall into one of the other allowed sections. No specific theme in most Salons, the only time a theme would apply is if there are other specific sections. E.g. if a Salon has a portrait section and a colour section, you wouldn't be expected to submit portraits in the colour section. Monochrome - again it's usually an open, broad category for monochrome images. It normally allows for "one colour" toned images OR black and white, but duo-tone is not monochrome and your image will be rejected if submitted as a duo-tone into a monochrome section. Nature - this is a very restrictive section with some special rules. Within nature, the PSA and FIAP often define sub-sections, specifically "Nature" referring to the natural world which CAN include captive animals, natural events and phenomena and so on. "Wildlife" specifically restricts you to wild animals and you have to be able to prove the animals were wild if requested. Showing human influence in either section is a grey area and usually frowned upon but, frustratingly, depends on context and individual judges. A wild animal that lives entirely in an urban environment should theoretically be eligible for either sub-section, for example, but some judges just reject images with even a hint of human involvement. Photo manipulation is also strictly forbidden for all but the most basic adjustments. Travel, a fair broad category with varying definitions that overlaps a lot with colour/monochrome. The best way to define travel is "scenes of life and human endeavour from outside the country the salon is held in". The other notable difference is in similar restrictions on Photoshop that exists with nature and wildlife. Think Newspapers, magazines, World Press Photo and it's broadly the same - humans doing things, with minimal Photoshop. Portraits/Landscapes/Macros. Some Salons like to have specific genres of photography and split them off into their own section, usually because the club running the Salon has an interest in that style of photography. Although splitting genres is very common, less frequently are even more narrow sections such as Monochrome Landscape. Usually, the sections are self-explanatory; just make sure you read the Salon rules. Creative/Experimental - though all photos need some degree of post-production, a common new section is specifically for "Creative" photography, sometimes called Experimental. The most common definition is that the author can use elements from any photograph they have taken to build a new image from scratch. This means you can effectively compose any scene you can imagine and composite it together in Photoshop, but each element must be from a photograph you have taken; stock photography and entirely artificial elements are usually not allowed. Be aware that just because a Salon might have a Creative section, it doesn't mean that photo-shopped images won't be seen in some categories and there's a lot of online debate about how much is too much when it comes to photo-shopped images that are not in the Experimental section. Appreciation & acceptance of this type of image seems to vary from country to country but broadly speaking, it is gaining in popularity and will no longer be an issue like is has in the past. After you've checked the relevant sections for the Salon you are interested in and picked/processed your best images you either upload/email your digital images (often at a specific resolution & limited file size) or post your prints to the organiser and wait for the results. The question of being good enough is not an easy one to answer. However, you won't know until you try and the general rule of thumb is that quality always tends to do well. Although a lot of online debate suggests tailoring your entry for the country and salon you're entering it is best to ignore most of the so called expert competition discussion and advice and just enter your best possible images. You can look at previous exhibition entries and winners to gauge the overall level of quality and even see if a particular Salon feels like it has a theme in what it accepts. For example, a large number of Salons in Europe seem to favour heavily photo-shopped images within their awards and acceptance lists, suggesting a regional preference for images with a certain look and feel. Salons in the United States love the way Australian photographers capture images, and most will find they are very successful with USA based Salons. When you have a better feel for the whole process, you can then look to refining your entries for different regions of the world. Really though, simply put, you won't know if you are "good enough" until you submit your images and get your first results card. Be sure to check out the Salon catalogue you will receive too - this shows what you were competing against and what judges liked the look of. If you're just entering Salons for fun, you don't really need to do anything. However, if you are going to take Salons seriously, and work towards accreditations, it's very important you keep a log of what you entered, where you entered it, the result and a few other important facts. From here, you need to choose if you are going to work towards APS honours and/or PSA, FIAP, RPS or even more. It's a good suggestion to log information for all you want to work towards, so you can choose later on and not have to go trawling back through old emails looking for what was accepted into which category many years ago! Good paperwork is essential, as is the storing or your catalogues for the verification and application of your levels. Next, you need to check with your national photographic body which is the APS and with the international bodies too, what their acceptance criteria for accreditations are. It is best to aim for the entry-level awards first, because they normally require a few tens of acceptances, in a dozen countries/salons with a certain proportion of your entries as prints. For instance APS entry level is LAPS and only requires fifty acceptances. Once you're submitting and recording, you can shift focus back to taking more photographs and planning how to reach your first accreditation with those subsequent wonderful images you keep on taking. 1 . Work on your portfolio. Have at least four solid images for each section you want to enter. A good suggestion is colour and monochrome as a minimum, plus extras for other sections like travel, journalism, portraits , etc. 2. Start with a digital competition. 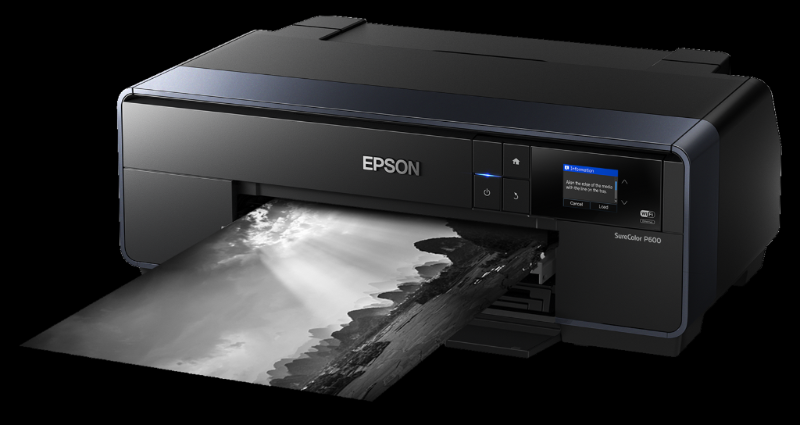 Though you will need to enter print competitions eventually (for FIAP accreditation), for your first salon it's much easier to do digital only. Look for one that ideally has been running for a few years. 3. Make sure it's FIAP and PSA patronised. You want both at this stage. Most Salons are patronised by both these organisations. 4. Read the rules for the Salon carefully. Although Salons with FIAP and PSA patronage must adhere to core rules, it's still worth checking things like the resolution needed for your files, the cost and any other special rules. 5. Submit your entry. Upload your files to the Salon website. Make sure you use unique names for each image and that you record the names of all the files you sent AND the categories you sent it for. Make sure too, that you record the PSA category as well as the Salon category for each one you enter. Good luck with your photographic endeavours! Article from APS E News Sep 2016 with author's permission. The Foster Camera Club has changed its name to represent the broad area from which members are drawn. The new President is Roger Keagle. 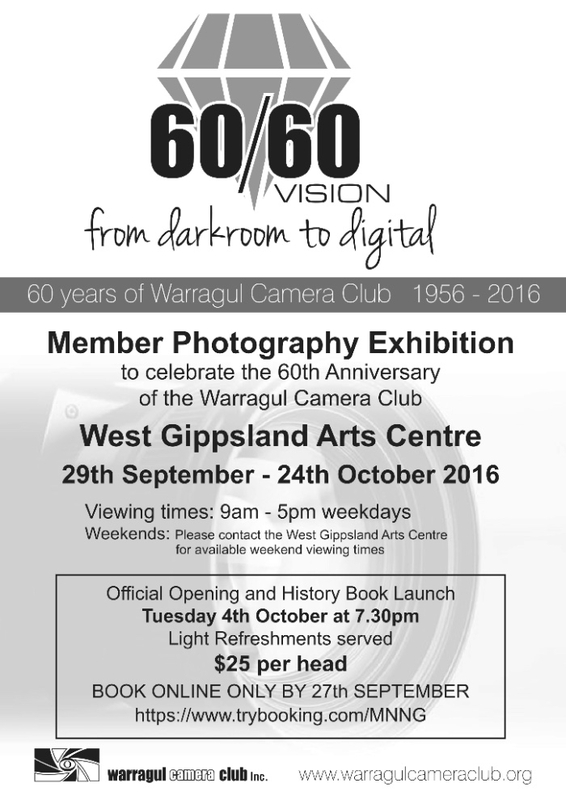 Continuing cheers to the good people at SGCC (South Gippsland Camera Club). With a change of direction from the Art Gallery of Ballarat, the Ballarat National Exhibition is now being run every second year. 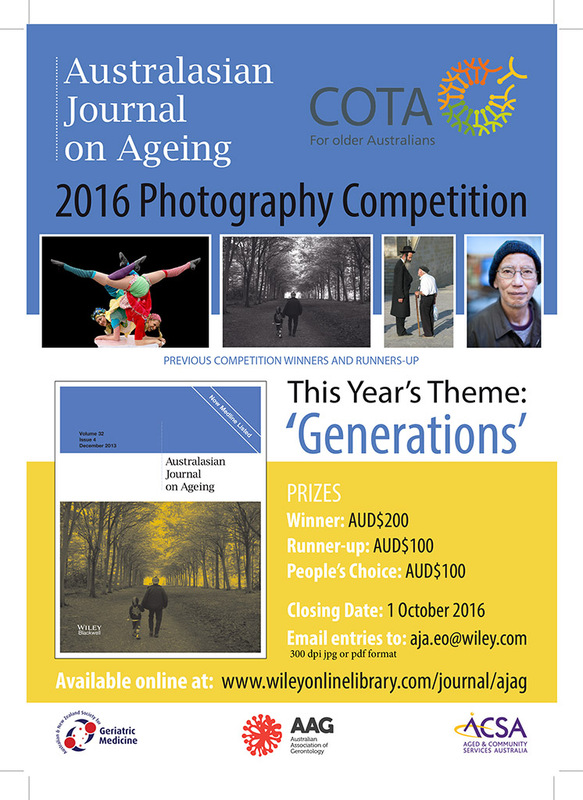 The 2016 Competition is currently open and invites entries from all camera enthusiasts in seven categories, covering Open Monochrome and Colour, Nature, Photojournalism/Social Documentary, Creative/Experimental, Landscape/Seascape and People/Portrait. Entries close 2nd November 2016, With the Exhibition being on display at the Art Gallery of Ballarat from 10th December until 18th January 2017.
and judging is by a very competent and professional team of judges. Do you want to see the above picture and many others in 3D? You can go to the final meeting of the Victorian 3D Society on the 5 Dec 2016, at 8:00pm in the Horrie Watson Pavillion, Whitehorse Rd, Deepdene (Melway Map 46 A7). You will not be disappointed! 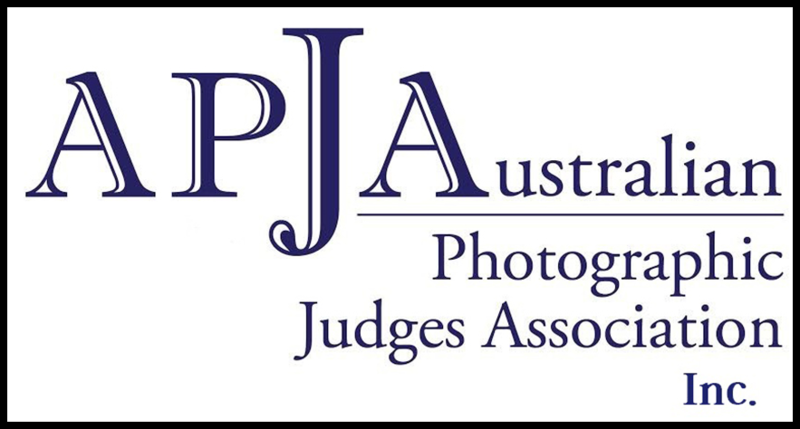 The Victorian 3D Society and the Sydney Stereo Camera Club alternately host the biennial Australian National Stereo Photography Convention. 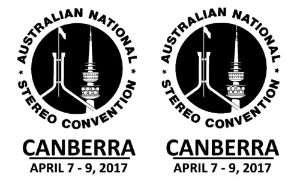 The first Convention was held in Canberra in 1967 and Canberra has been selected by the Sydney host club for our 50th Anniversary Convention from Friday 7th to Sunday 9th April 2017. See Previous editions of the newsbrief for all details. The winners of the BROWNESS Photographic Prize has been announced. It's all-hands-on-deck in the Queen Victoria Gardens. It was a great photo opportunity last year and looks like it will be this year as well. From October 2016 to February 2017. Newsbrief publication deadline 26 October 2016.